Kin’emon draws some pictures on a piece of paper including a fire, a two-winged island and a converse crescent moon. A dragon’s form is shown among the clouds telling Jack to bring those kids to him. For sure some of you are still in a hangover for the previous Chapter 920. Well, even us are still thrilled with the revelation that happened from the last chapter. 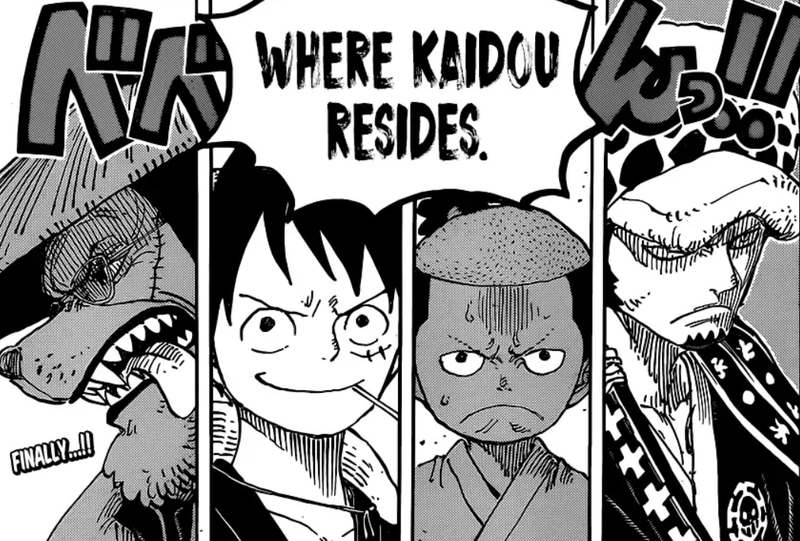 In Chapter 920, we learned about the history of Kozuki clan, Oden’s death is confirmed, Oden’s wife is responsible for the time travel, and their plans to take down Kaido is about to start in Chapter 921. Before we start, please be reminded that this article may contain spoilers. So, it’s up to you if you still want to continue reading. In One Piece Chapter 921, it’s clear that the Wano war is about to start. For this reason, I think we will be seeing Zoro fight again. 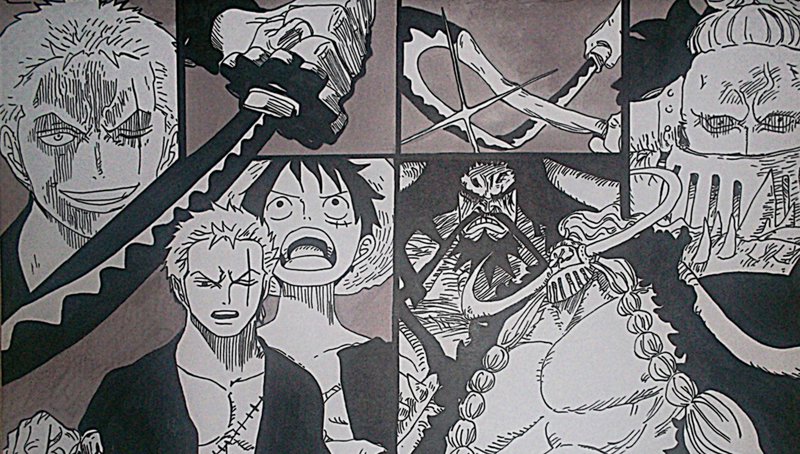 This time, Zoro might be facing Jack in the next chapter. Meanwhile, the fact that Hawkins is part of Kaido’s crew and confirmed that he’s in Wano, there’s a chance that he might be facing the Heart Pirates. However, I think we won’t be able to see Hawkins and Law fight in this chapter, so maybe a glimpse of their future fight. 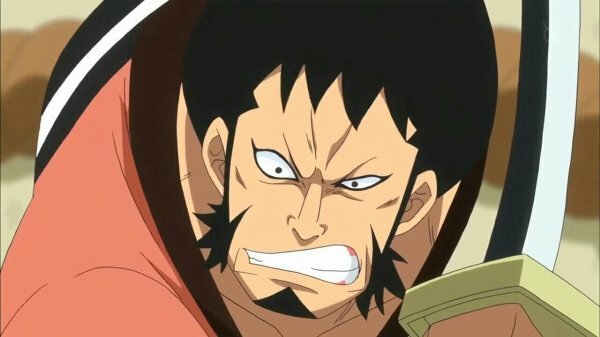 Another event that may cover Chapter 921 is the arrival of the Mink tribe and the three musketeers and the guardians. 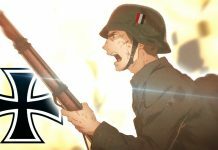 Aiming to move forward and leave Oden’s Castle to start the war. In the previous chapter, we saw the truth about Wano Country being revealed to us. As expected, we saw time travel happening in Wano. Just like I predicted, it was Kozuki Toki who had the Devil Fruit of time travel, and she was the one who sent Momo and the others to the future, crazy as it may sound. Toki wasn’t even from the Wano of 20 years ago. She was born way ago in the past, and she has repeatedly used her Devil Fruit to travel to the future. In the next chapter of One Piece, we’ll probably be focusing on Zoro. As we know, Zoro entered a wharf in the previous chapter. He always gets in trouble, and I think that exactly where Oda is going with this. I think Jack might show up, and if that does happen, Zoro will have to take care of him in Luffy’s stead. 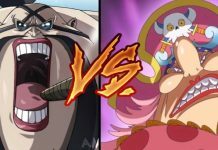 Jack has a mammoth 1 Billion Berry bounty, and for Zoro, defeating him is going to be incredibly hard. I think this is where Hawkins will come out. Just as Jack will start to gain an edge, I think Hawkins will betray Jack and gives a devastating blow to him. Being a headliner, he can choose to keep quiet about it, and in this way, Kuri can be free, and Kaido won’t have to find out about the rebellion. Where To Read One Piece 921? Some unofficial sites allow you to read One Piece manga. 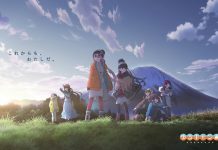 However, even if you read the scanlation, please support the official release by waiting for the official release, which will help the anime and manga community. 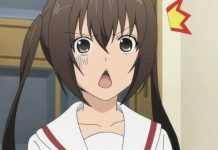 The One Piece manga is in a break next week. We will see it return in Jump Issue 47. The scans will be out by Friday, October 19. 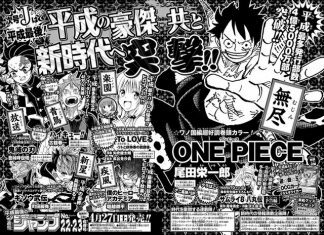 One Piece Chapter 921 returns officially on 22 October 2018.